IBB Cyclery and Multisport: IBB Convertible wind vest/jacket. Must Pre-Order to be sure to get one! Final order is placed Monday,11/17. 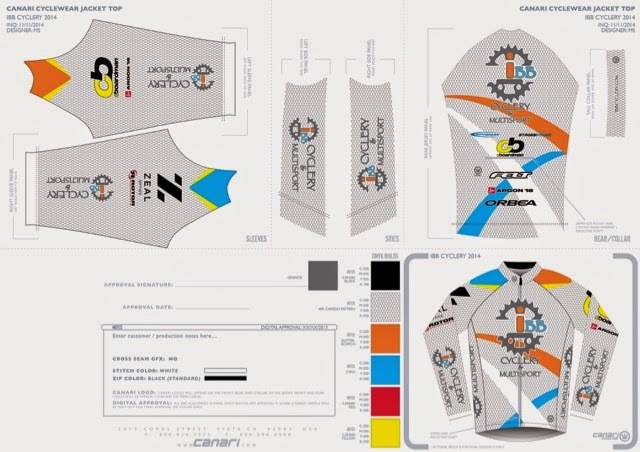 Design matches 2014-2015 IBB Cyclery custom cycling and triathlon apparel.